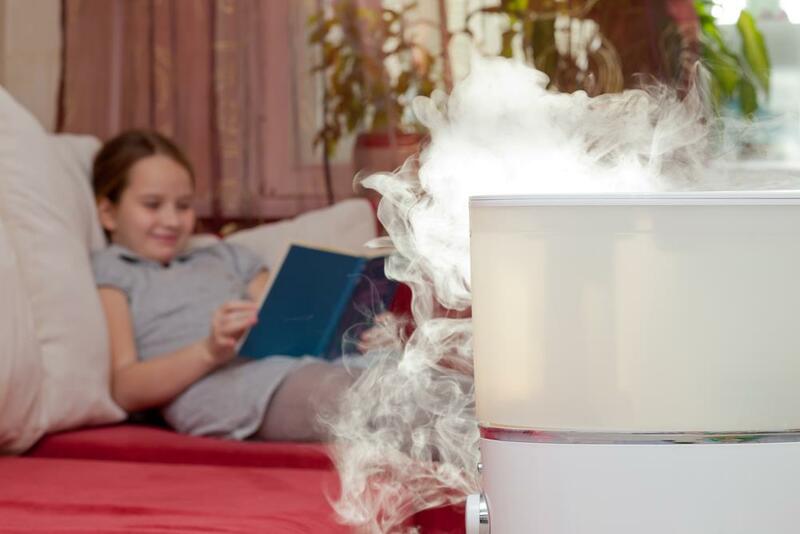 The steam vaporizer is one of the forms of a humidifier. The Steam vaporizer heats up the water and turn it into its gaseous state, the vaporizer unit cools down their steam before it is released into the atmosphere. The steam vaporizer increases the humidity within the room and the heating of water enable the occurrence of certain chemical reactions. Increased humidity offers many health benefits and it is important to note that Steam vaporizer must be properly maintained to avoid bacterial contamination. Steam vaporizer is a health promoting device which helps you to stay healthy by increasing the humidity of the room. The increased humidity removes the unnecessarily aridity of your body, especially when you are suffering from a cold, cough or flu. 1) It helps to keep our respiratory system moist by driving away many germs, bacteria and other disease causing agents. 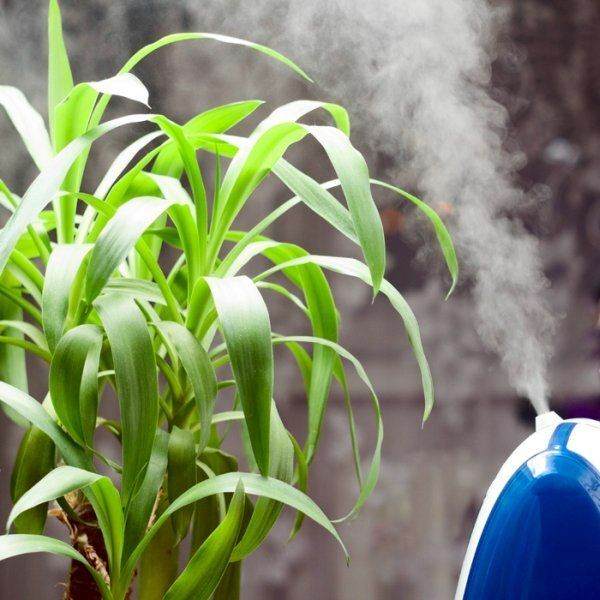 2) Steam vaporizer is one of the best ways to get rid of your cough, cold, fever, flu and sinusitis. The increased humidity and moisture in your helps allows you to loosen your congestion in your lungs and help you feel better. 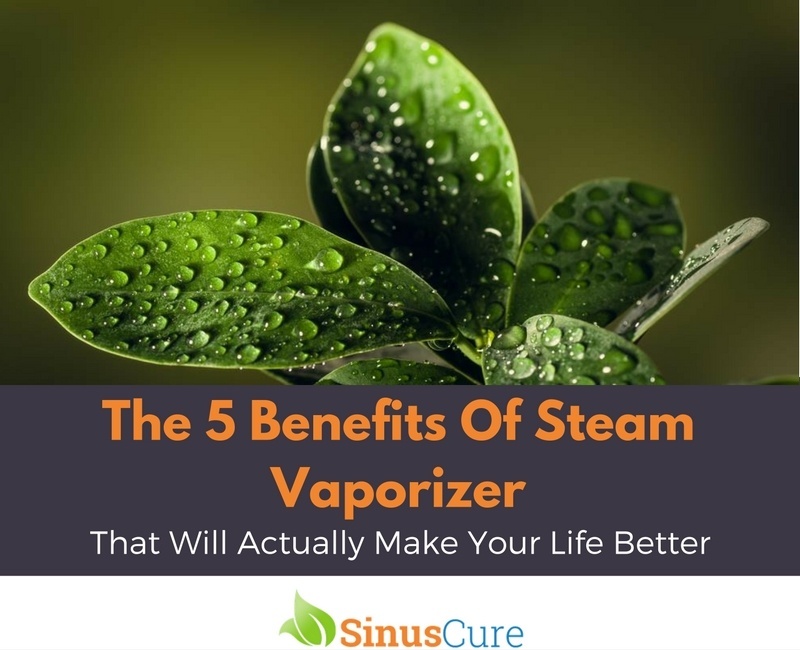 3) Another health benefit of steam vaporizer is that it helps you to get rid of itching eyes and skin. Even at a low temperature the steam vaporizer is capable of producing a proper humidity rate, which helps you to save your heating bills. When used in a proper way as specified in the user manual, the device will never encounter any problem. Also provide proper maintenance to the device which will ensure that there are no future risks. 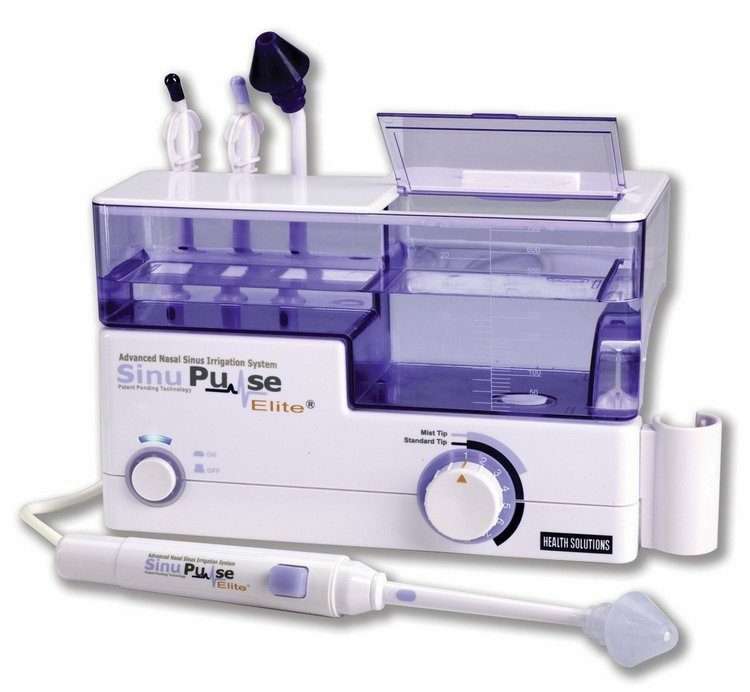 The pure vapour produced by the device is free of bacteria and it doesn’t produce any white dust. The device automatically shuts down, when it runs out of water. It consists of a locking top which avoids fortuitous opening and a double wall insulation, which helps the reservoir water to stay at a higher temperature. If you are suffering from asthma or any related diseases consult with your doctor or healthcare provide before installing steam vapours, as the increased humidity can worsen the conditions of asthma patients.